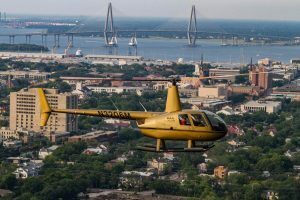 Holy City Helicopters, a local charter and private tour helicopter company, is offering a variety of packages for Valentine's Day. 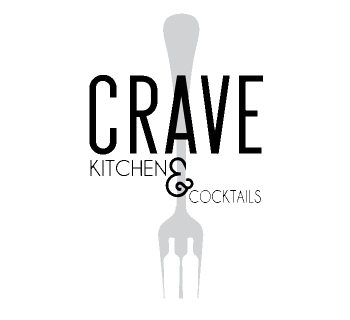 They've got everything from daytime tours and romantic sunset helicopter tours (with champagne) to an Elopement Experience. They also offer flight lessons for those wanting to give the gift of flight. 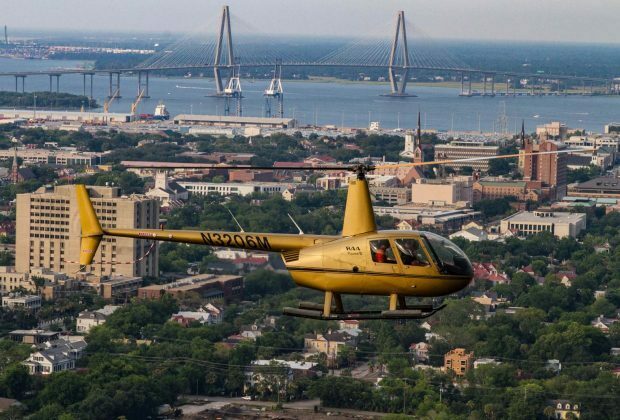 Guests can see all the beauty of the Lowcountry with breathtaking aerial views of historic downtown Charleston, Ft. Sumter, Folly Beach, Sullivan’s Island, the Morris Island Lighthouse, Isle of Palms, Mt. Pleasant, and Patriots Point. Nervous about flying? 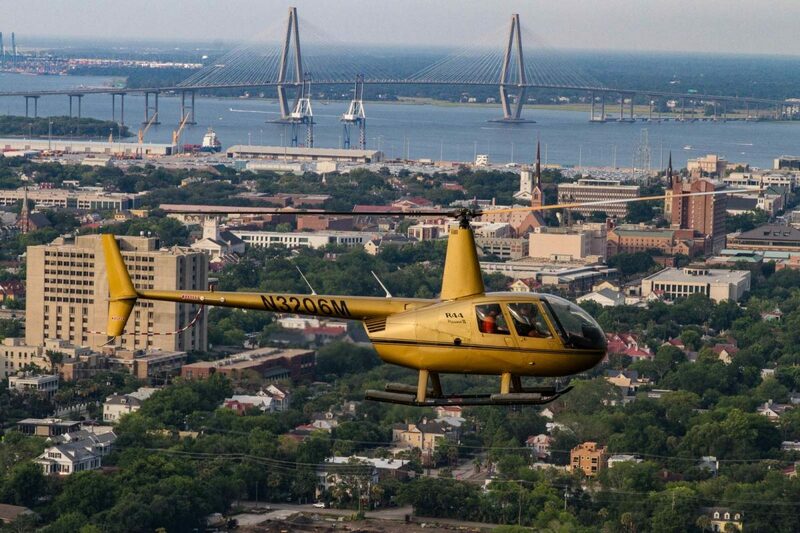 The climate-controlled helicopter with noise canceling headphones helps ease any first-time jitters.